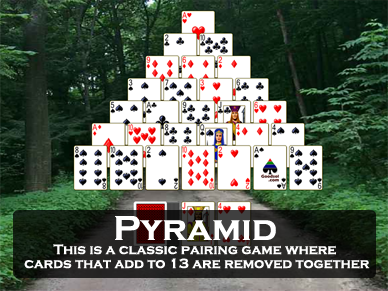 Pretty Good Solitaire version 18 is a free upgrade to registered users who originally ordered Pretty Good Solitaire version 15 or later. Note that this refers to the version you originally ordered, not the version you currently have. If you registration code begins with 48 2e 46 2d 2a version 18 is a free update. Otherwise, it is not. For users who originally ordered Pretty Good Solitaire version 14 or earlier, the upgrade to Pretty Good Solitaire version 18 is only $11.95. 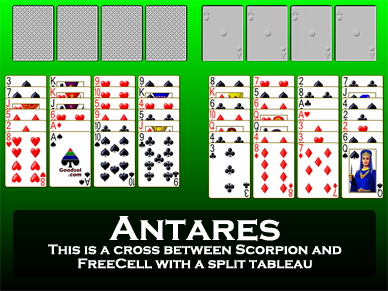 This upgrade is good through at least the 2022 version of Pretty Good Solitaire. A new registration code will be sent to you as soon as we verify your previous registration. This normally takes 24 hours or less. Note: If you were brought to this page from within the game, then your registration code is old and you need to do a paid upgrade to use the current version. Not Ready to Upgrade Yet? We understand! Unlike most companies, we always keep older versions available for download. Important: If you have a newer version installed, you MUST uninstall the newer version before installing an older version.